Vous êtes arrivés ici parce que vous n’avez pas mis “www” dans l’adresse. Pour consulter ce site en français, cliquez ici. 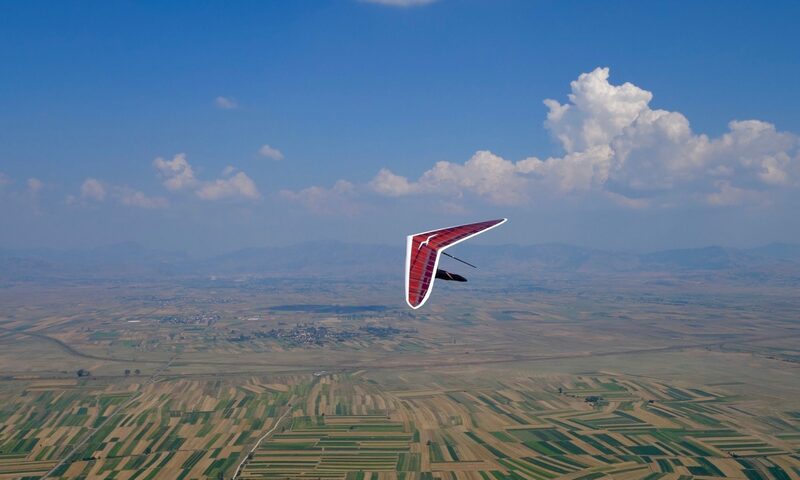 Welcome to the web page of the Belgian hang gliding and paragliding association! The Belgische Vrije Vlucht Federatie / Fédération Belge de Vol Libre is the Belgian national hang gliding and paragliding association. We manage the Belgian flying sites and the sport in general for Belgium (licences, exams, insurances…), organise Belgian Championships, and represent Belgium on the international scene. To fly in Belgium, any paraglider or hang glider pilot needs a third-party liability insurance (with a recommended coverage of 1.500.000 EUR). On certain sites (7-Meuses and Beauraing), you also need a licence equivalent to the IPPI-4 level. For cross-country flying, an IPPI level 5 is demanded. Flying sites in Belgium are often very demanding and small; knowledge of priority rules and a good launching technique are paramount. We also ask all pilots flying on BVVF-FBVL sites to be a member of a free-flight association that is member of the FAI and/or the EHPU (European Hang Gliding and Paragliding Union). Cross-country flights in Belgium are complex due to the abundance of restricted airspace. Most of the uncontrolled airspace is located in the south of Belgium, where most of the flying sites are located, but good knowledge of the airspace is required. Cross-country flights executed without an airspace map (paper or electronic map on GPS) are very difficult and illegal in Belgium. where some other airspace warnings might appear as well. Click on “DAILY WARNINGS” and then on the text under or above the map of the wanted day. Ticking the boxes of the NOTAM numbers on the left of the screen will reveal their details (or on the “interactive map”, click on the blue circles on the map itself). No commercial flying is permitted (tandems) in Belgium unless special permit is issued by government body, and with the authorisation of the Belgian Federation on their flying sites. For non-commercial tandem flying on BVVF-FBVL-sites a tandem licence and a liability insurance towards passengers is required (with recommended coverage of 325.000 €). Foreign schools and competition organisers need to obtain the approval of the site manager and the BVVF-FBVL before organising something on Belgian sites. Use of 2 m band radio is illegal in Belgium without a special licence. Our english website only contains some general information for guests pilots flying in Belgium. If you need any additional information, please consult our dutch or french pages. If you still need any additional information, you can contact the federation at info@bvvf.be or (+32)(0) 15 32 18 20.